FOR A SHORT TIME A SPECIAL PRICE ! ! ! 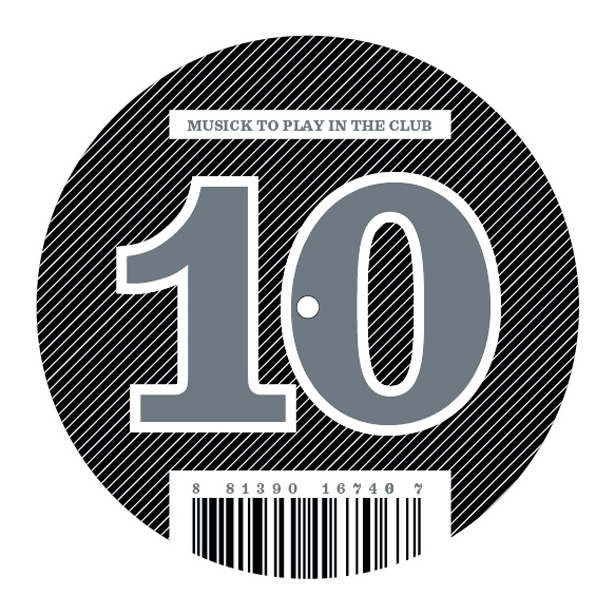 after single artist 12"es by jerry abstract, peter grummich, holz and last but not least the quasimodo jones remixes by hakan lidbo and tomas andersson, number 10 of the musick series is a compilation again. featuring tracks by elastic heads, dj flush and fenin this release comes along as a pure berlin ep, dark and deep as musick can be. it starts with a slow and deep acid tech stepper by elastic heads, a somewhat live techno group consisting of andreas stobernack from the legendary berlin based underground club/lounge nbi and trike who you should know for his releases on gigolo records. elastic heads are up for their first release on Richie Hawtin's minus label this autumn but first they deliver maximum "heat" for musick. this track may catch any bigger dancefloor with its ultimate groove but also may work on any underground after hour club floor with it's dark, sweaty feeling. the added loops give an even deeper insight in their techno soul. flush kicks off with "baila redux", a track that complements the raving oldschool chicago-berlin connection with a goofy touch of ibiza. proud, dirty and minimal this track combines all good moments of the actual vivid berlin clubscene and adds a cool historical techno feeling. last track on this ep is delivered by shitkatapult´s dubby head lars fenin - who offers a strange mixture of techno, deep house and dub elements. "batteria" the italian word for drumkit is a good title for it since it describes a new european wide wave of techno music that gets away from being a minimal statement for the minimal headquarters only and rather digs deeper to get through to the flesh. all in all a diverse and multifunctional 12“ that fits many occasions. Go!